After quite a bit of speculation confirmed details have finally been released on the official Paul McCartney site about the two latest titles in the Paul McCartney Archives series. “McCartney” (1970) and “McCartney II” (1980) will both be re-issued in a range of forms on June 12 (June 13 in the United States). 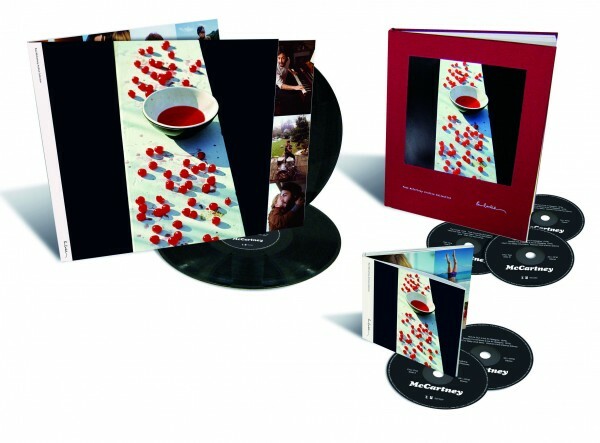 The “McCartney” deluxe re-issue will be a 2 CD plus 1 DVD set contained within a 128 page bound book. 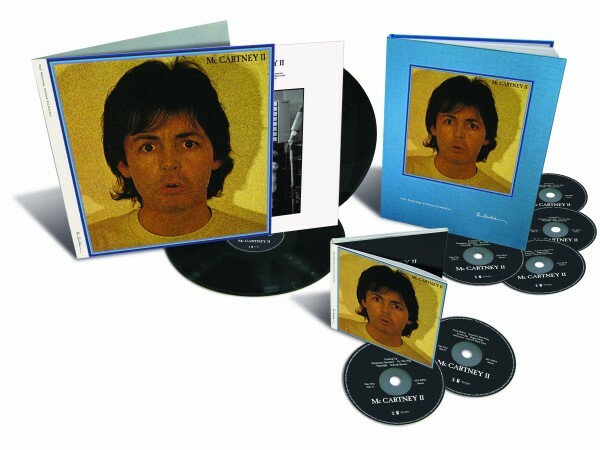 The “McCartney II” deluxe set will contain 3 CD’s plus 1 DVD. Each will contain previously unreleased material, including music, film footage and bonus tracks. The McCartney official site has the complete track listings. The new disc sets will come out on the Concord Records/Hear Music label. The label has embarked on an extensive re-issue series its calling the Paul McCartney Archive. In late 2010 the first of the releases was Paul McCartney and Wings 1973 album “Band on the Run“. This entry was posted in Beatles, Beatles Collecting, Beatles Related, Paul McCartney and tagged Beatles, Beatles Collecting, Beatles Related, McCartney II, Paul McCartney, Paul McCartney Archive by beatlesblogger. Bookmark the permalink. They always do such a nice job with remasters for Beatles and solo.